Smart in design and smart in function, this slim silicone large ice cube tray with lid prevents spillages in compact freezers on the move. So there will be no spilt water driving you around the bend when travelling in the likes of motorhomes and boats. 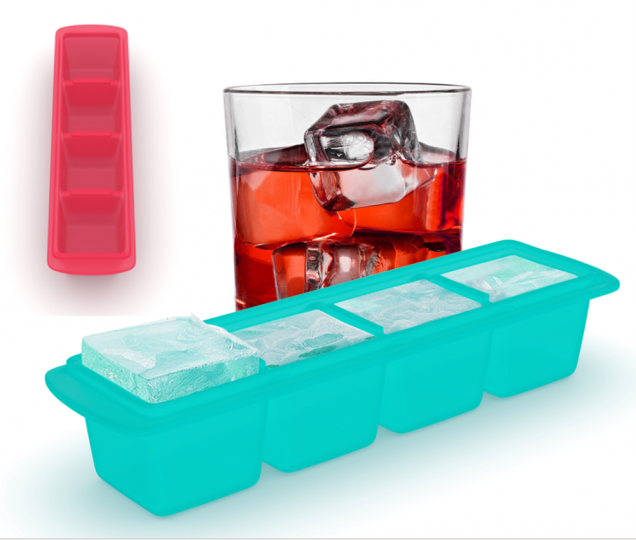 Perfect for the home too for the Whisky and spirit drinker with the easiest to release ice cubes & easy to fit in the freezer! # Currently only available in the UK. CONVENIENT SLIM SIZE: Convenient size for fitting in narrow freezer spaces. 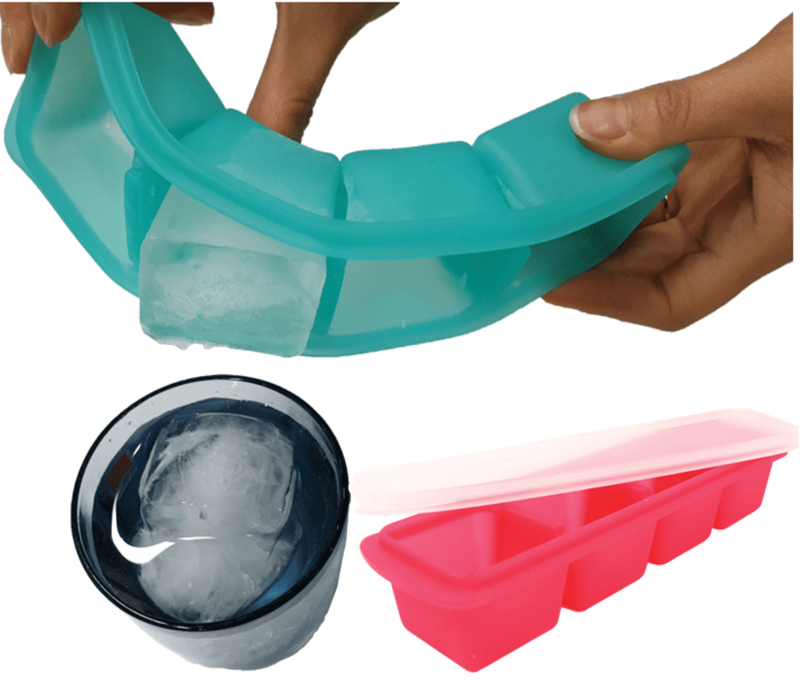 The lid prevents spills, evaporation and freezer smells from affecting the taste of the ice. Perfect for small freezers whether at home or in motorhomes, boats, campervans, caravans and portable freezers when camping. 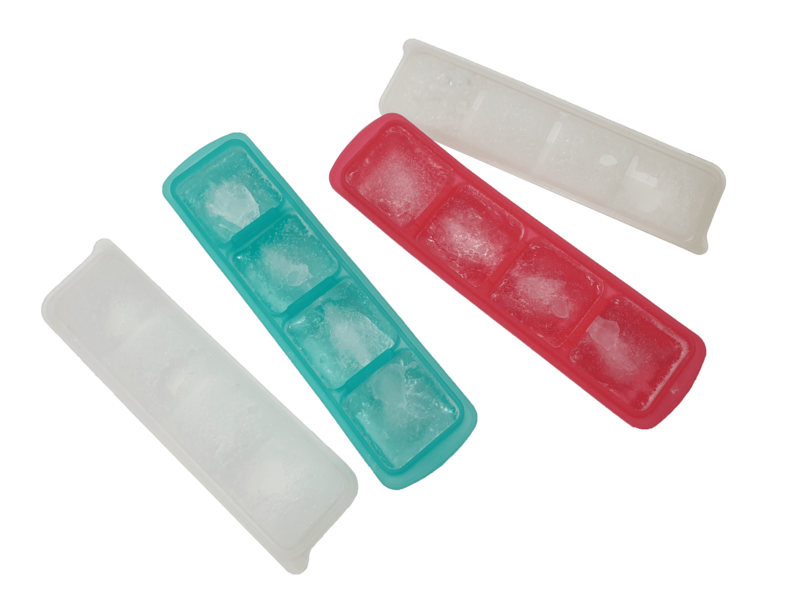 EASY TO RELEASE ICE CUBES: Easily extract ice cubes by twisting ice cube tray and slight push of the thumb. LARGE ICE CUBES: The large ice cubes melt slower than your average ice cube, allowing you a more flavourful drink experience. Perfect for whiskey, cocktails and other alcoholic beverages. Individual ice cube size: 4.5 x 4.5 x 3.5 cm. Four ice cubes / tray. 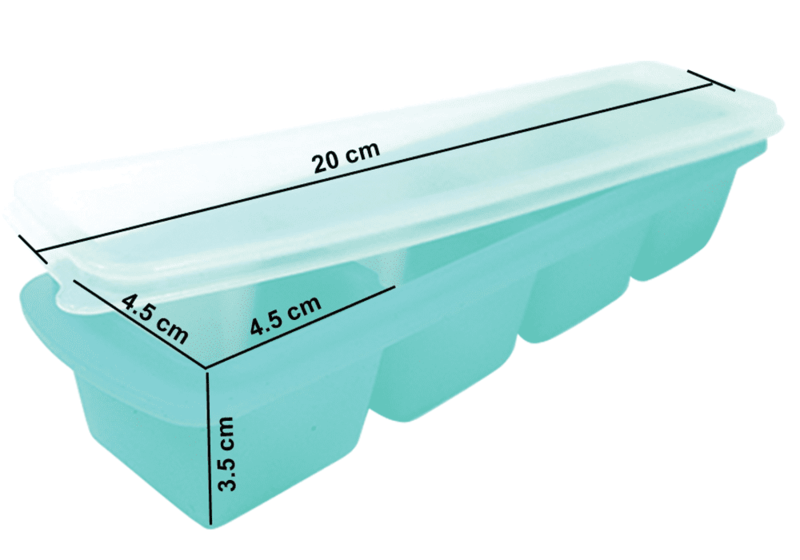 Two trays – eight large ice cubes in total. PREMIUM QUALITY: Made of premium LFGB certified food grade silicone (German standard), does not contain chemical or toxic substances and is BPA free. The silicone is also odourless. Being made of 100% silicone and no plastic, means no cracking or breaking. VERSATILE: Can be used in the oven, microwave, dishwasher and freezer. 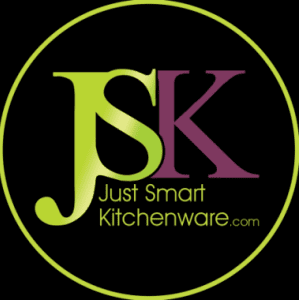 Can also be used to freeze other food items like baby food, juices, stock and herbs.